Corporate Laundry Service | Eve Dry Cleaners Adelaide | Dry Cleaning, Linen & Laundry Services. Pick Up & Delivery Laundry Service For Corporates. 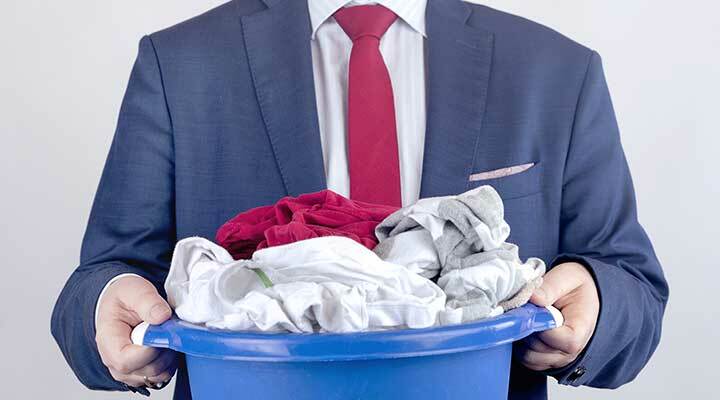 We know how hectic work can be, and how valuable your time is to you, so we offer a pick up and delivery corporate laundry service Adelaide offices and businesses can take advantage of within Adelaide CBD and surrounding suburbs. What ever needs washing, dry cleaning, ironing, even mending, save your time and money by having Eve handle all your Corporate laundry requirements – to your door! Part of the Eve Environmental Services Group, we can also supply linen, hygiene services and other cleaning services; cost effectively to offices, car yards, restaurants, schools and shopping centres. 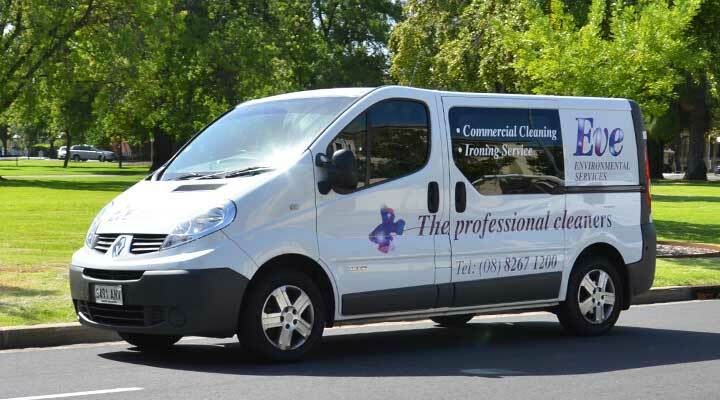 Simply call Denise on (08) 8267 1200 to find out how to add yourself, or your business to our corporate laundry route. Please Note: If your business is close, or off of one of the streets listed below, chances are we can pick up & deliver to you. Many businesses allocate a 'point person' to handle all the staff's collection each week , or as required.